If you just replenish your energy reserves in recovery, you are not utilising one of the most effective strategies for performance enhancements: Optimisation of the training effect. It's right after activity that the training stimulus in your muscles starts its most intensive work. The better your cells are protected, the stronger their memory effect will function and the more effective your performance potential will increase. The high-quality mix contains a complete matrix of vitamins and minerals, quickly absorbable whey protein isolate, high-quality protein and carbohydrates as well as hydrolysates. 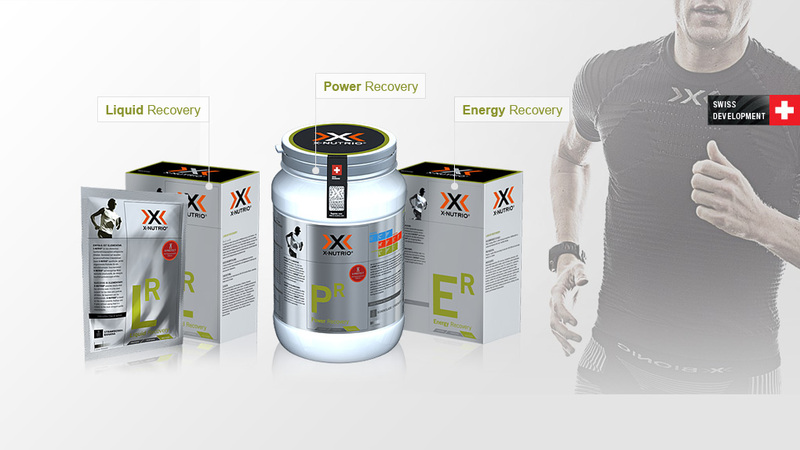 Recovery drink to replenish your carbohydrate and protein reserves. High-performance shake with 8 protein sources.